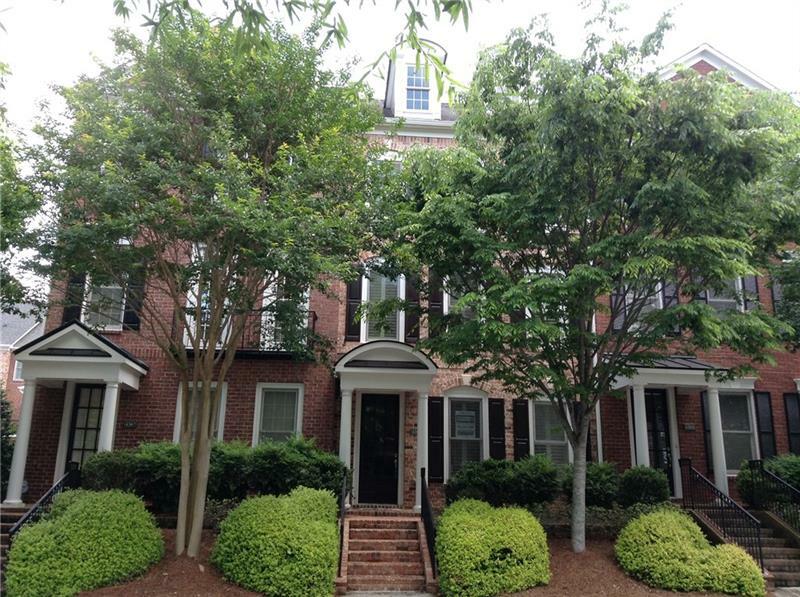 Located minutes to Roswell Square - welcome home to The Orchards of Roswell! 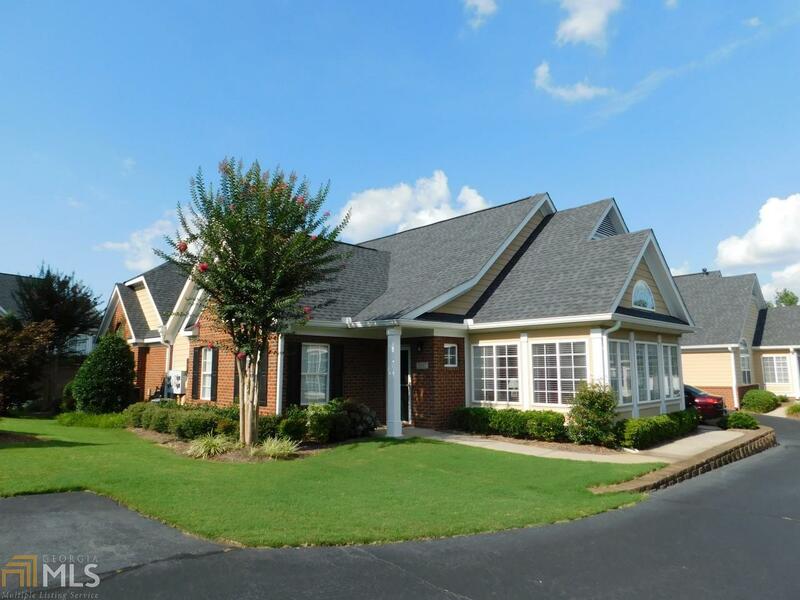 Beautiful gated Community with clubhouse, pool + gym! Bright + light! Open ranch plan w/two masters connecting to private baths. Vaulted + high ceilings throughout and gorgeous sunroom ready for your relaxation. Fireside family room opens to spacious dining area and white kitchen! Mud room/laundry - newer LG washer/dryer stay! Tons of storage - attached garage, walk in closets + pantry. Convenient to shopping, great dining and parks - Enjoy! 3907 Village Lane, Roswell, GA 30075 (MLS# 6047668) is a single family attached property with 2 bedrooms and 2.00 bathrooms. 3907 Village Lane is listed for sale at $319,000.00. To view more Atlanta real estate and local neighborhood information, contact Susan Ouellette, or visit ColdwellBankerHomes.com.